This adorable, soft and cuddly minky fabric has a textured, bunny-soft surface. Features a chic textured heather looking embossed design. It is perfect for creating blankets, baby accessories, plush toys, quilt backings and more. 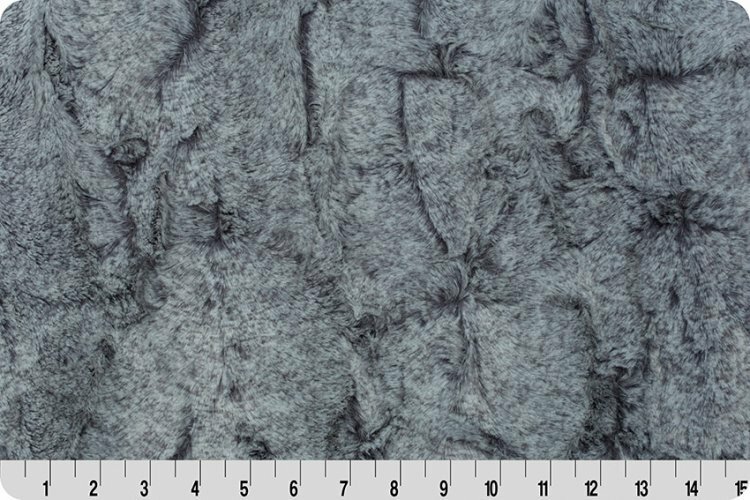 This listing is for Minky-Luxe Cuddle Heather in Fog Gray From Shannon Fabrics 10mm Pile.